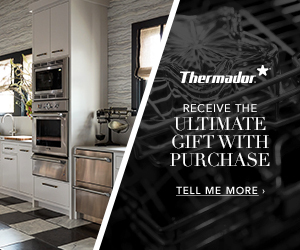 Select the Right Cookware for Your Kitchen. While you may think all pots and pans are alike, there are two things to consider when choosing the right ones for your kitchen and your cooking style. 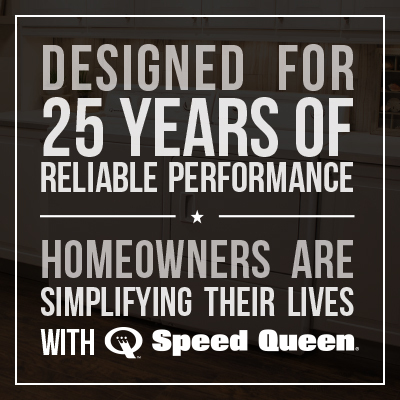 First, consider your appliances—specifically, your cooktop. If you have an induction cooktop, you’ll want to ensure your cookware is magnetized, since induction cooking uses magnetic energy as its heating source. For this application, try adding cast iron pans to your rotation. These pans are inherently magnetized and are oven-safe, making them perfect for a seamless cooktop to oven transfer. Similarly, pans made out of carbon steel offer a more classic look and feel without the added weight of cast iron. These pans work beautifully with induction cooktops and become naturally non-stick after just a few uses. Second, consider the size of your household. If you have a family of six, you’ll need larger pots and pans for everything from scrambling eggs for brunch to sautéing vegetables for dinner. If your family is smaller, you won’t need a quart-sized pot nearly as often. Stash one or two toward the back of the cabinet for small dinner parties and focus on small to mid-size cookware that better suits your lifestyle. Most of us don’t replace our pots and pans on a regular basis. 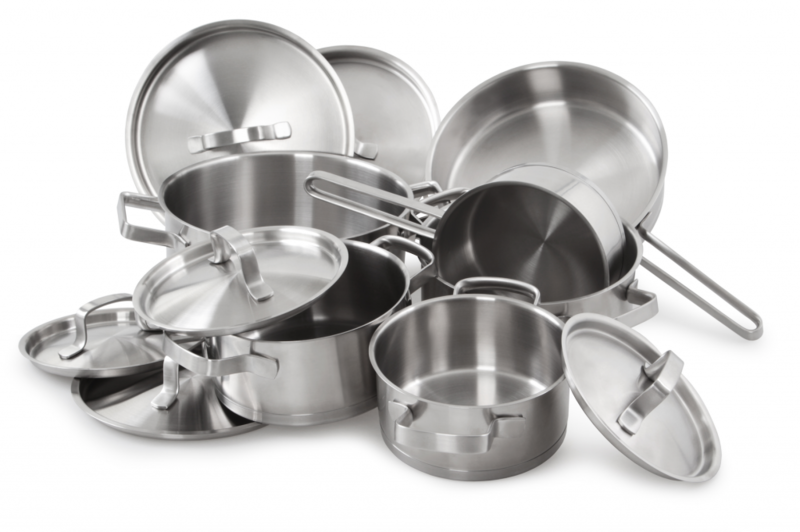 Because of this, when the time does come for a cookware upgrade, it’s often easy to be attracted to those large box sets boasting 50 pieces for one low price. But as tempting as it may be, how many of those pieces would you really use? In reality, purchasing cookware in bulk turns your kitchen cabinets into a storage nightmare full of items you’ll never use. Skip the kitchen clutter and opt for open stock cookware. 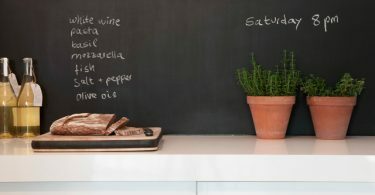 By choosing the items you know you’ll use on a regular basis, you’ll always have the right tools for your cooking habits, no matter how adventurous you decide to get with next week’s dinner menu. The tricky part of shopping is figuring out where to store all the great things you’ve purchased. To use your space to its fullest extent, set aside one to two drawers or cabinets that will house cookware only. By keeping a special area for your cookware, you will always have a designated space to look when it’s time to start cooking dinner. Then, lay everything out on your counter to discover which items are best for stacking. With a bit of strategy, you’ll find that most of your pots and pans do fit inside each other beautifully! Finally, grab a box of coffee filters from your local supermarket, and lay one filter inside each pan before stacking to insure your pans won’t scratch each other when being moved in and out of the cabinet. Take this as a little reminder from your cookware that it needs your attention too. 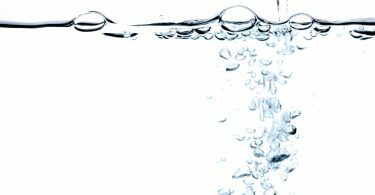 Hopefully these tips will help you know what to replace and what to keep. 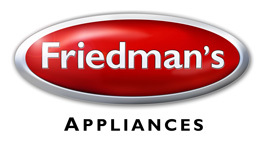 If you are ready to upgrade to an induction cooktop, we have some of the best the industry has to offer at Friedman’s.